Godparenting means different things to different mums and dads. It might be a spiritually-focused role or a celebratory display of admiration, honouring the godparent-to-be. The common thread is that a godparent plays some kind of mentor role in their godchild’s life. 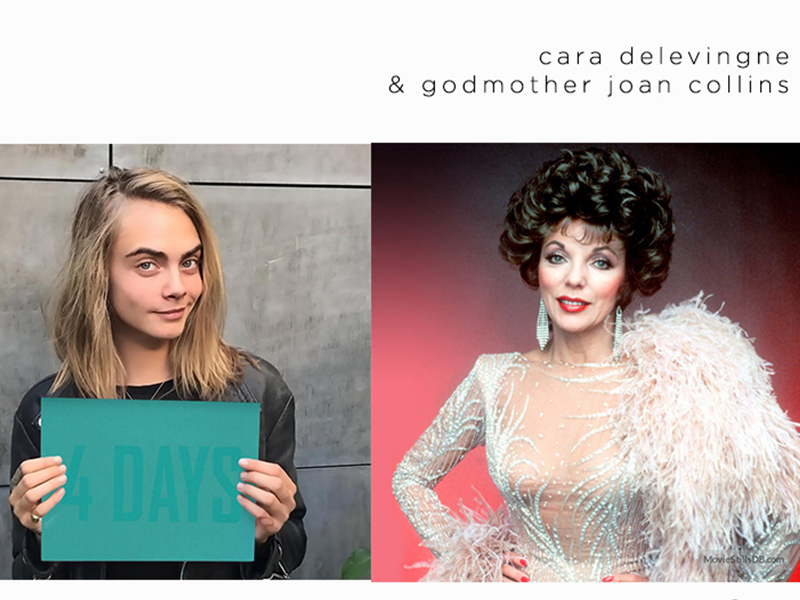 Dynasty star Joan Collins is godmother to model and all 'round It Girl, Cara Delevingne.